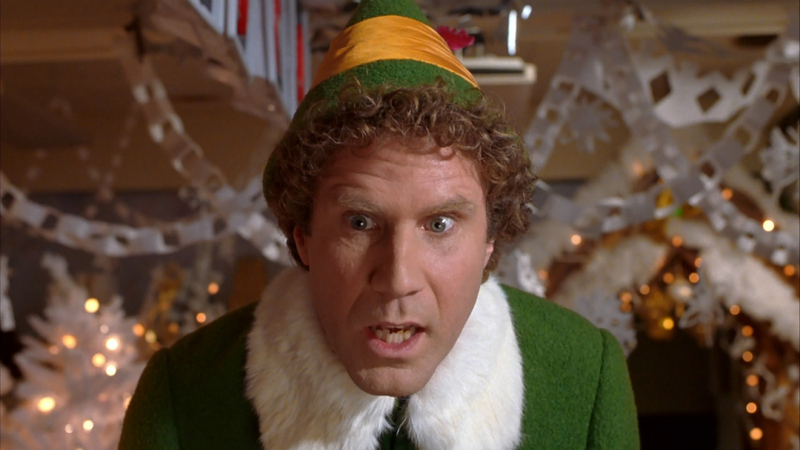 Head on over to Google Play to pick up a free copy of Will Ferrel’s Christmas movie, Elf. Would be nice if Google decided to give away a new movie each day until Christmas, but we shall see what happens. And for those of you that care, only the standard definition is available for free. Go grab it by following the link below!